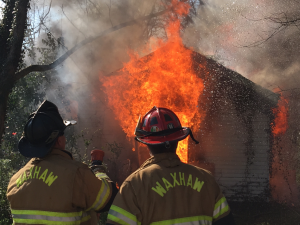 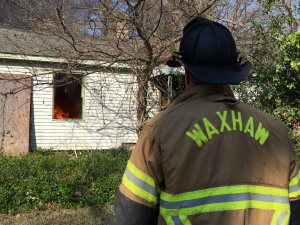 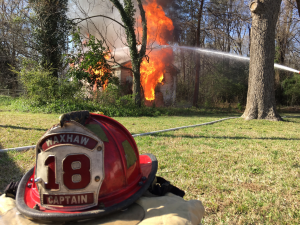 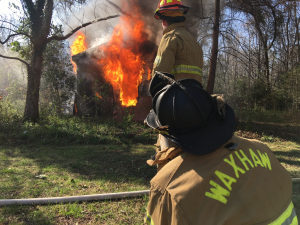 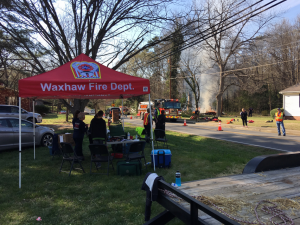 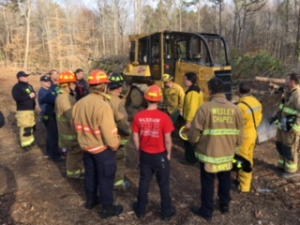 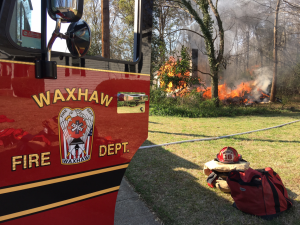 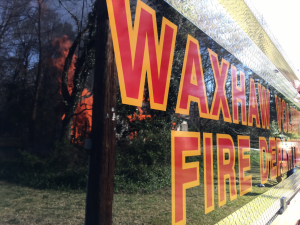 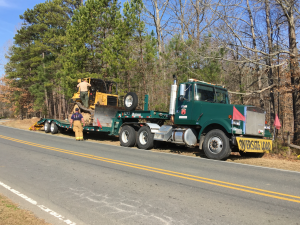 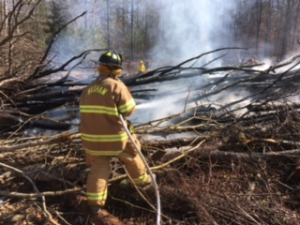 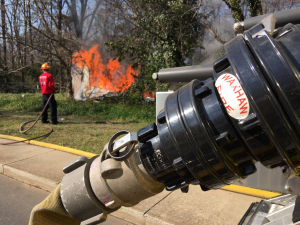 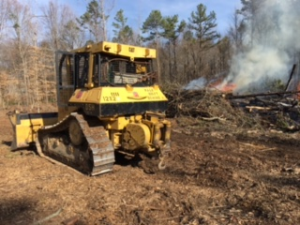 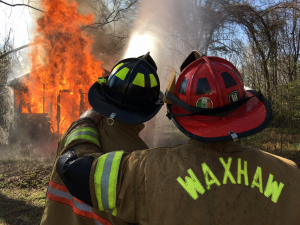 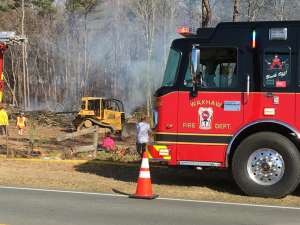 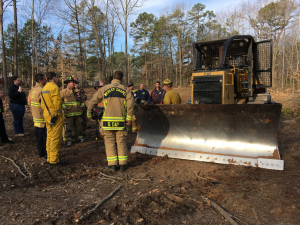 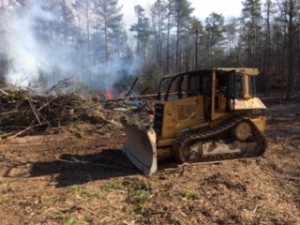 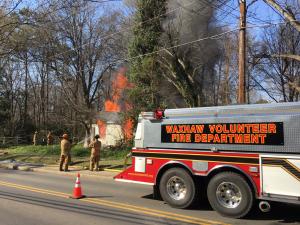 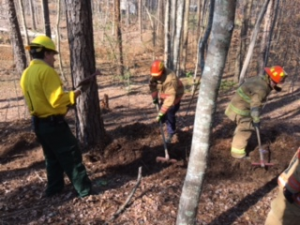 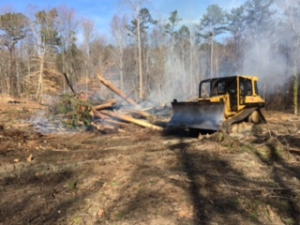 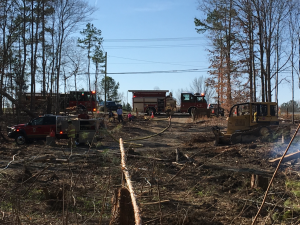 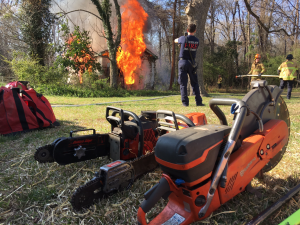 On Saturday February 11th 2017, the Waxhaw Volunteer Fire Department, in conjunction with the North Carolina Division of Forestry and surrounding Fire Departments, will be conducting a live fire training exercise on the property located at 5203 Waxhaw-Marvin Rd, Waxhaw, NC. 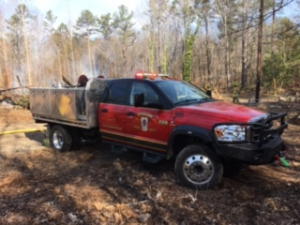 The tentative start time for firefighting operations will be 0830. 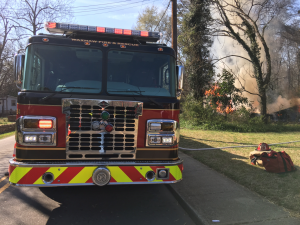 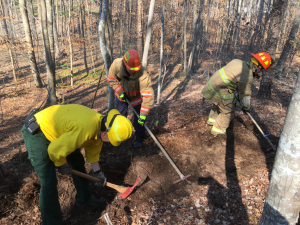 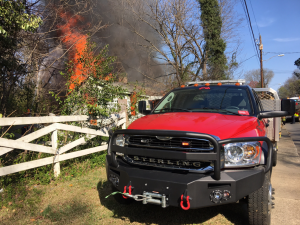 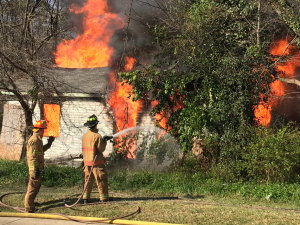 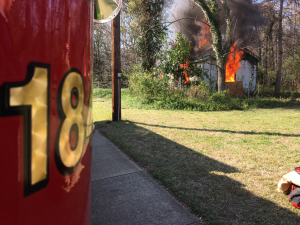 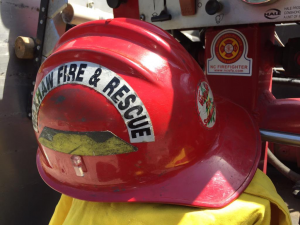 The purpose of this live fire training is to enhance firefighter’s knowledge, skills and abilities in the area of wildland and natural vegetation firefighting. 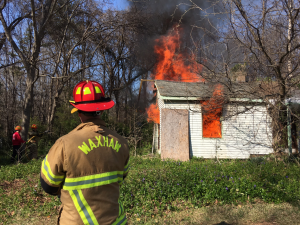 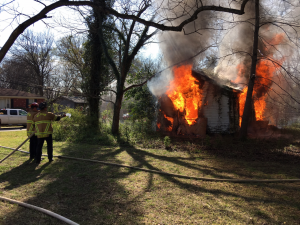 This live fire training will create a smoke condition in the immediate area. 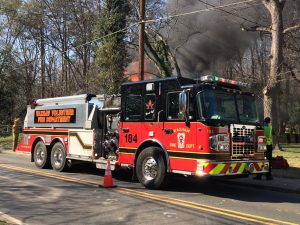 Please use caution when traveling through the area.